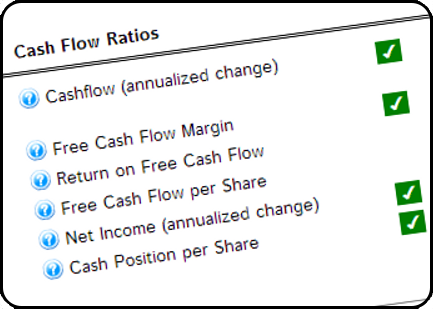 In-Depth Stock Research Provides Crystal Clear Analysis for Individual Investors. Developed by ICLUBcentral, EquityResearchService.com is part of a suite of tools that have been helping individuals to invest smarter for more than 20 years. Some of other products include stock analysis software, stock screeners, investing newsletter and investor websites. "Why Do I Need EquityResearchService.com?" Individual investors who wish to invest in the stocks market need to assess many levels of data and information. 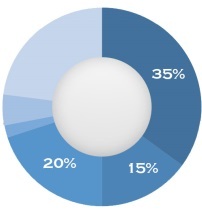 Only EquityResearchService.com brings together complex data in an appealing, easy-to-understand format, focusing only on those elements of stock analysis that make the biggest difference in the long-term success of a portfolio. In this special presentation, ICLUBcentral President, Douglas Gerlach, demonstrates how easy it is to use MyStockProspector.com to find quality stocks that fit your critera and investing style. 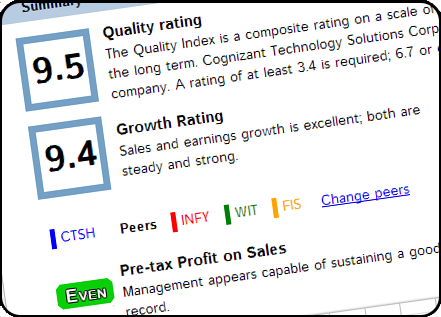 Review company in light of competitors, peer group averages, and industry group averages. 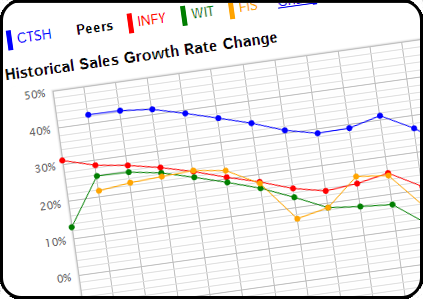 Graphs illustrate key differences in rates of growth, margins, debt levels, and more. Peers may be edited to reflect your own best analysis of similar companies. 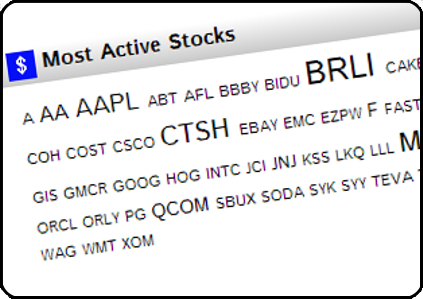 Message boards connect smart, like-minded stock investors to discuss and dissect stock ideas. 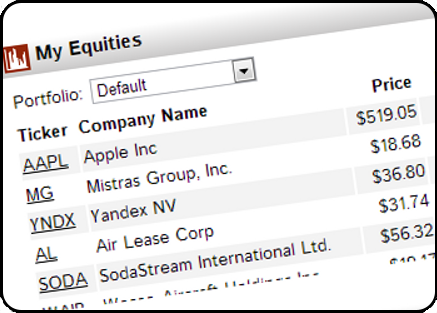 Integrated stock screener helps find good long-term candidates priced at reasonable valuations. Key ratios are calculated and automatically rated, bringing to your attention potential problem areas as well as key strengths of a company. Set up personal portfolios and watch lists to easily track fundamental changes to current holdings and spot opportunities when they arise. 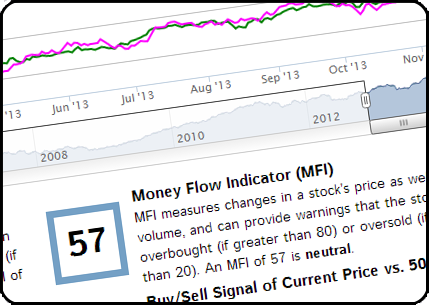 Unique rating system and color-coded indicators give you easily-understood assessments for an comprehensive view of primary analysis points. Get EquityResearchService.com Today and Start Improving Your Stock Portfolio! ©2013 ICLUB Central. All Rights Reserved.